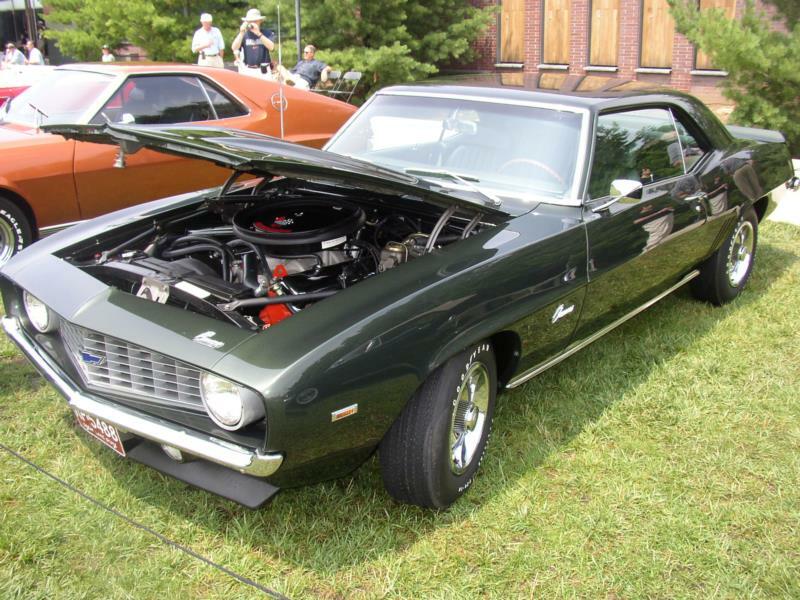 The 1967 Camaro was Chevrolet's impressive, if belated, response to the Ford Mustang. Produced in sport coupe and convertible styles, Camaro offered an extensive "menu" of optional performance, appearance and comfort/convenience — much to the delight of enthusiasts, then and now. 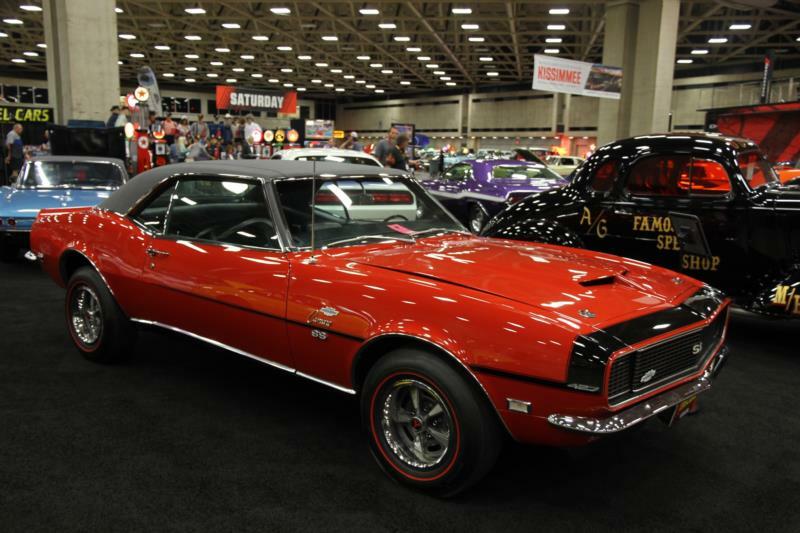 During the first year, a Trans-Am racing-inspired RPO Z28 302 V-8 Special Performance package and big-block SS396 options were added. Camaro paced the Indy 500 in 1967, and would do so again in 1969. 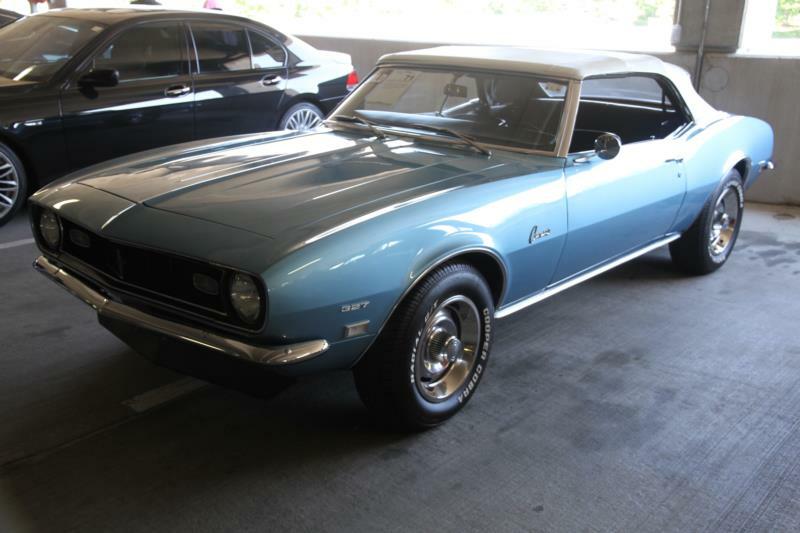 Camaro sported subtle trim changes in 1968, and Astro Ventilation eliminated the need for vent windows. The rear suspension was also reworked. Popular SS, RS and Z28 equipment groups continued to attract eager customers. 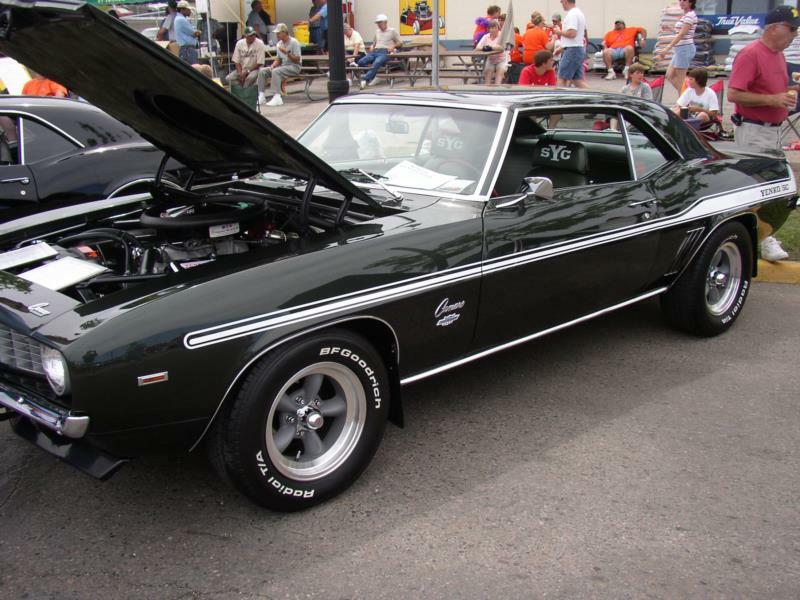 The 1969 redesign gave Camaro a longer, lower look, with squared wheelhouses and new detailing inside and out. 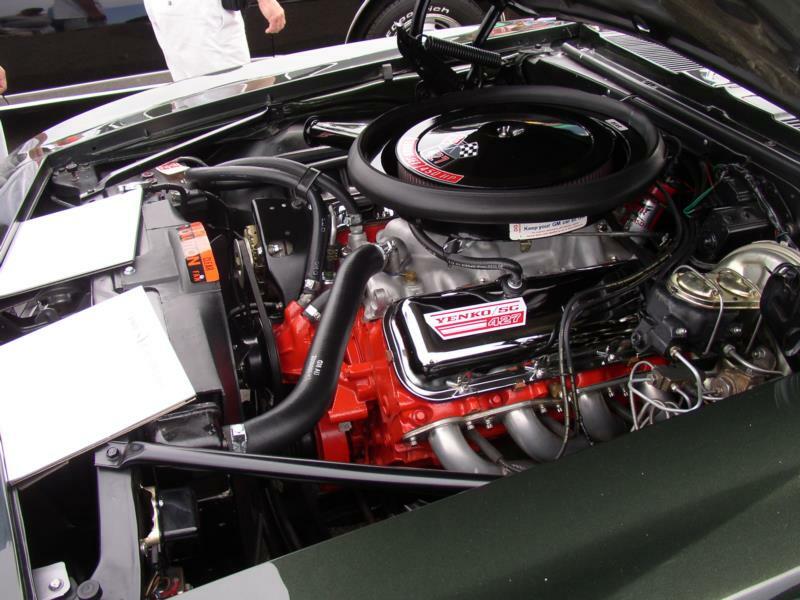 A limited run of special-order 1969 Camaros was factory- equipped with a 427-cid V-8. 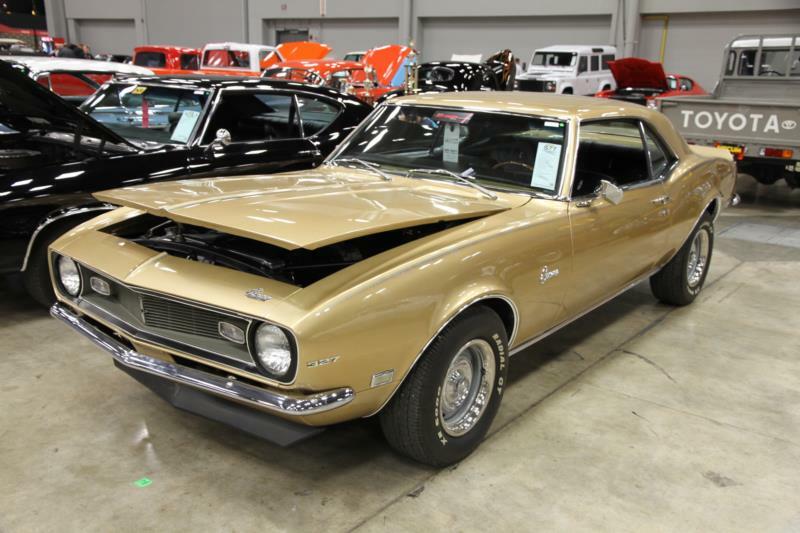 Each first-generation Camaro has its adherents, but it was the ever-popular ’69 that inspired the 2010 revival of the marque. Parts for 1967-69 Camaros are limited only by the restorer's checkbook; even new bodies are obtainable.